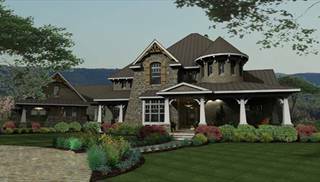 Do you dream of building a new house that exudes the charm of the French countryside? 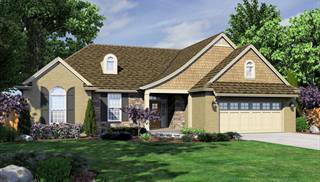 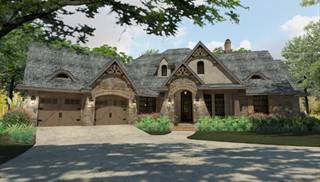 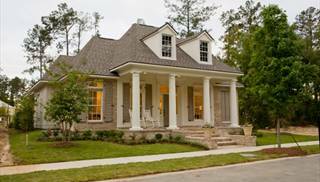 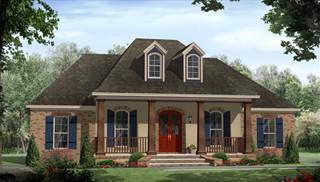 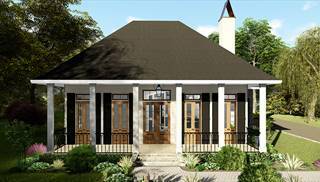 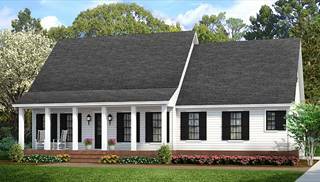 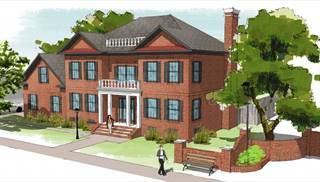 Enjoy perusing our wide selection of French Country home plans! 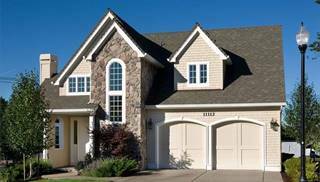 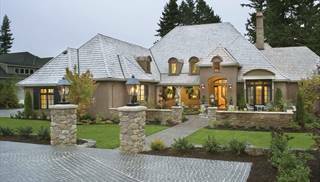 The featured home designs may have simple or elegant facades, and be adorned with stucco, brick, stone, or a combination. 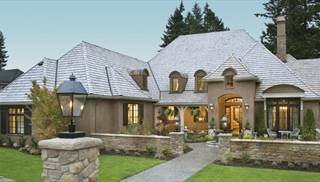 The roof styles may be traditional hip or mansard, or simple gable. 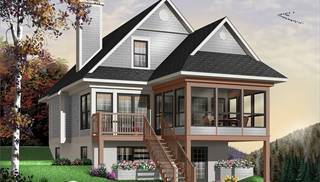 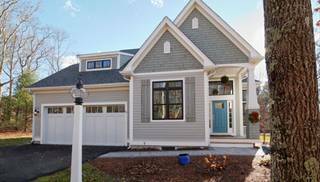 Shuttered windows and coppertop bays can add more charm. 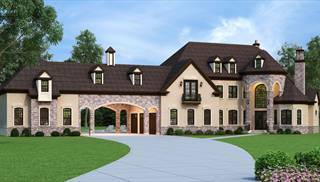 French country house plans may be further embellished with attractive arches, striking keystones and corner quoins. 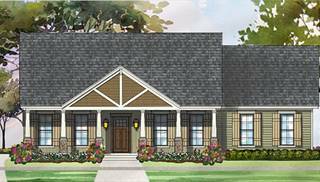 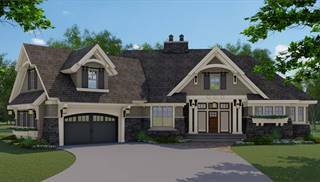 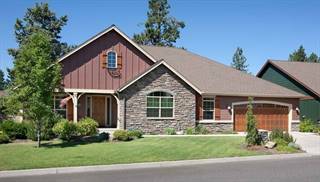 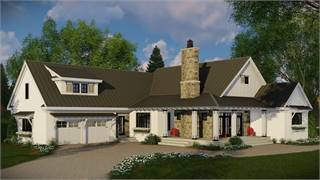 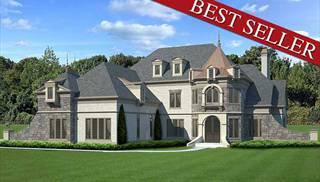 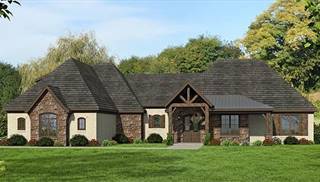 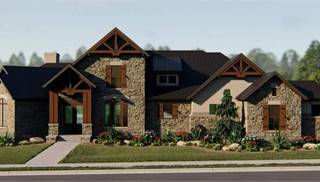 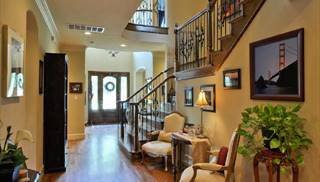 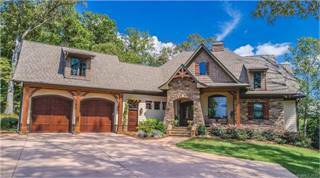 To browse additional floor plans with European style and inspiration, check out our European house plans.